Welcome to Interlude Massage Studio! Interlude Massage Studio is your new home for quality and affordable massage therapy. 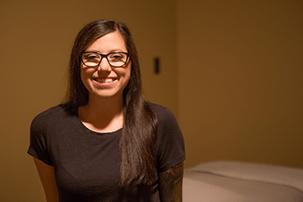 Our growing team is highly trained and well prepared to help you release tension and achieve a multitude of healthful results. Experience massage that extends far beyond common notions of luxury and relaxation. Exceptional care is our number one priority that begins as soon as you enter the door!